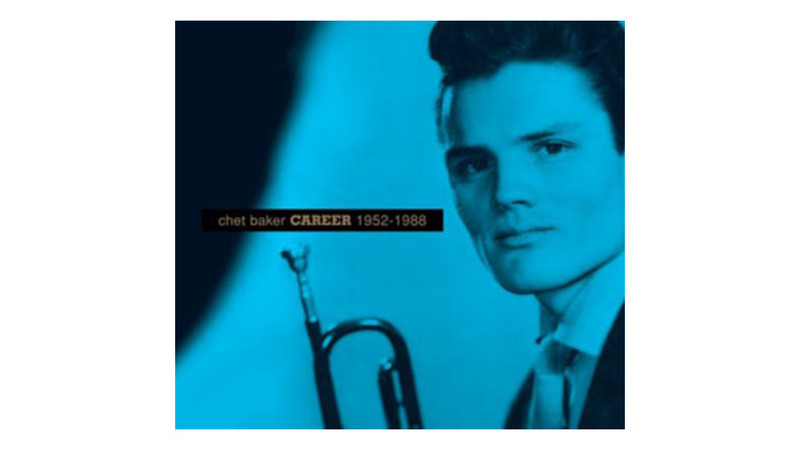 Though sometimes dismissed as a “white man’s Miles Davis,” Chet Baker was an undeniably gifted jazz stylist, whose sensitive trumpet playing and languid singing technique are nicely represented on this excellent 2-disc set. The “trumpeter” disc starts with a warmly thrilling take on his signature tune, “My Funny Valentine” from his apprenticeship with the Gerry Mulligan Quartet, and continues with ample evidence of his rich tone and technical prowess, including the gorgeous “When Lights Are Low” with Al Haig, Paul Chambers and Philly Joe Jones. The “singer” disc features a peerlessly swinging take on “But Not For Me,” a stunning reading of Elvis Costello’s “Almost Blue,” and ends with a keenly melancholic reprise of “Valentine” from his final concert appearance. Underscoring his music’s bittersweet quality, Ernest Hardy’s liner notes make for often-heartbreaking reading, recounting Baker’s tumultuous, ultimately tragic life.